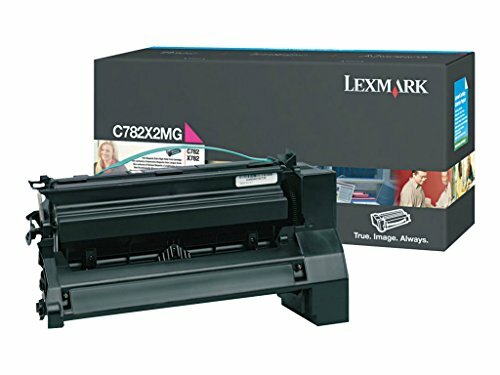 Lexmark C782 X782e Extra High Yield Magenta Toner Cartridge (15 000 Yield). This product is manufactured in China. Quality based accessories and parts.